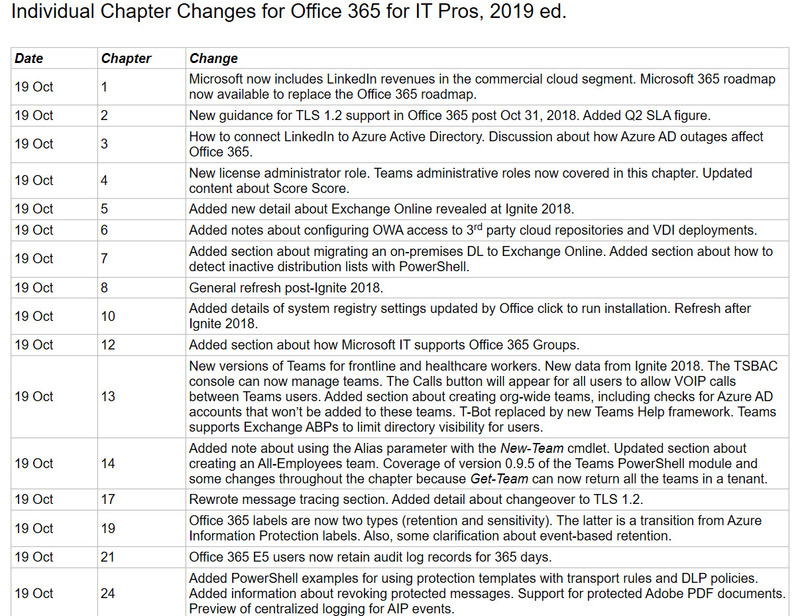 Roughly a month after our last update, we’ve issued update #8 for Office 365 for IT Pros (2019 Edition). It’s a big update with changes for 14 chapters. Please download the updated content soon! The writing team is pleased to announce the availability of the seventh update for the Office 365 for IT Pros eBook. Sixteen of the 24 chapters are updated in this release, which is the most we have ever changed in a single update. Please be sure to download the new files at your earliest convenience. Ignite 2018 is over and the countdown to the 2019 event has begun. 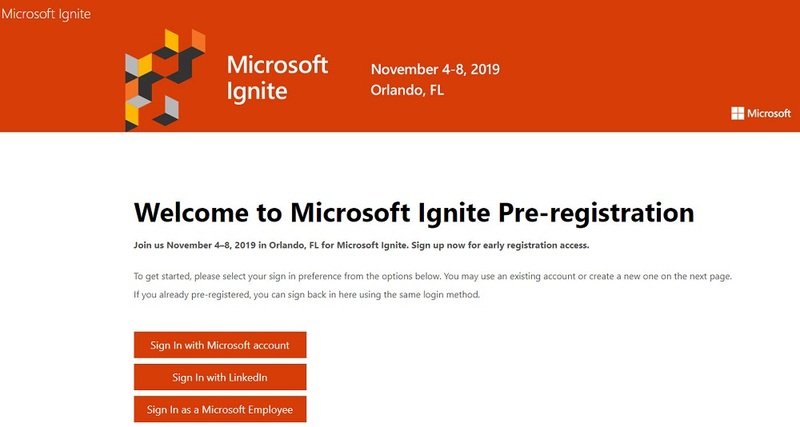 Ignite 2019 is back in Orlando again, but in November, so we have about 13 months to go. 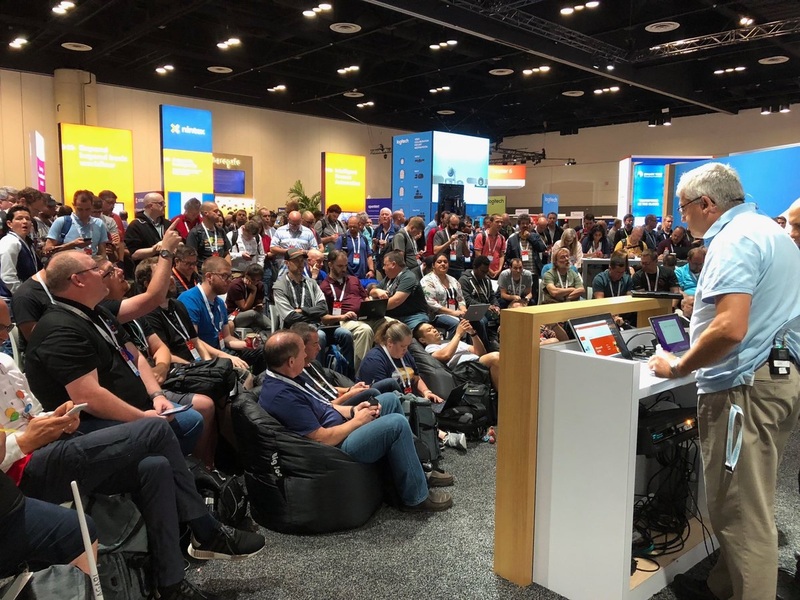 In that time you’ll want to catch up on what happened at Ignite 2018, which is exactly what the Office 365 for IT Pros team has started to do. Our next update is due on October 19 and we have lots to do. 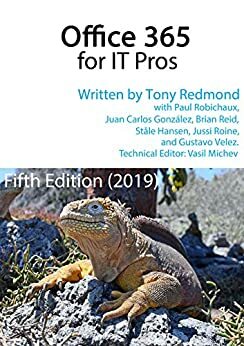 If you attended Tony’s session at the Ignite conference about how to use PowerShell to get real stuff done inside Office 365, you might like a list of where to get the code examples, So here it is.